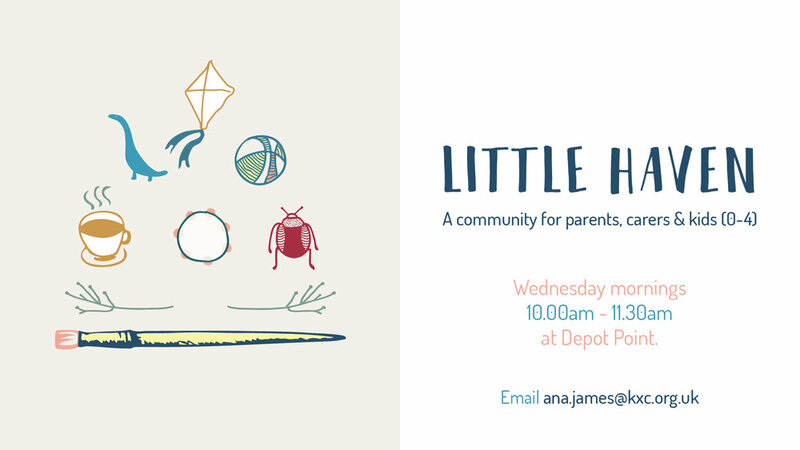 Little Haven, KXC’s community for parents, carers and kids (age 0-4), meet every Wednesday morning in the term time from 10am to 11.30am at Depot Point, Wicklow Street, WC1X 9AH.  The group aims to be a relaxed and welcoming place for parents and carers to meet and get to know one another, and for children to play and have lots of fun in a safe environment. All parents and carers are welcome, whether you attend KXC on a Sunday or not. Each week there will be a time for children to play, sing songs and have a snack, as well as plenty of tea, coffee and croissants for the adults too. For more info email ana.james@kxc.org.uk.